FREE Fancy Feast Purely Cat Food! You are here: Home / FREEbies / FREE Fancy Feast Purely Cat Food! 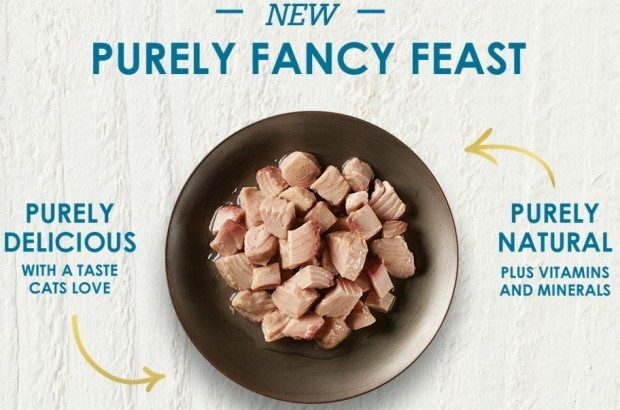 You can try Purina’s new Fancy Feast Purely Cat Food FREE with this sample!